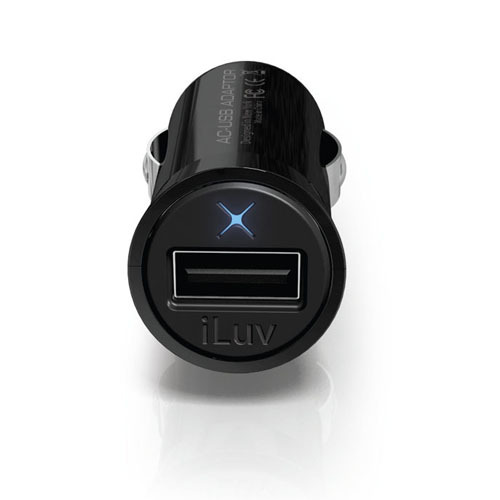 Charge a phone virtually anywhere kit. well you’ll need a power supply like a 12V battery or a solar panel but with this equipment you have a lot of options. 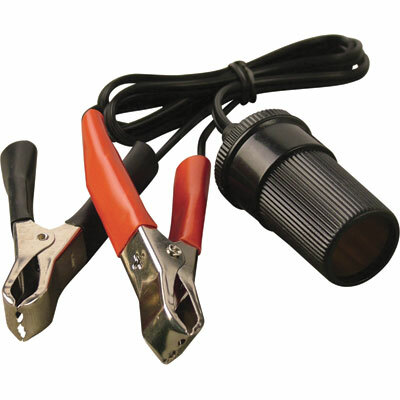 12 Volt car socket from alligator clips. so with these 3 items you are able to convert any 12 Volt battery (or 12 Volt solar panel) into a phone charger in a less than a minute. cost of items about $25,being able to make that call or access that data, priceless? This entry was posted in 12Volt, 5 Volt, Connector, Electrical, Energy and tagged charger, DC-DC. Bookmark the permalink.